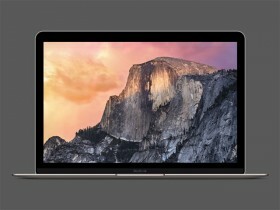 Here is a Space Grey 12” Macbook Retina mockup created with Sketch vector shapes. A freebie by Mike Stezycki. 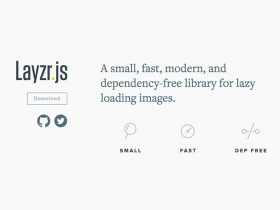 Layzr.js is a small, fast, modern, and dependency-free library for lazy loading images. This week I want to share a set of 5 Macbook Pro Retina PSD mockups that I have created with my Canon EOS and Photoshop. 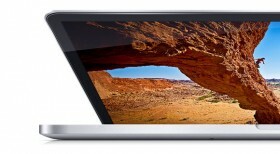 Here is a glossy Macbook Pro Retina mockup with some alternative reflections and a view over the keyboard. Free PSD created by Gustav Ågren. Today’s freebie on Premiumpixels, a fully layered Retina MacBook Pro, is a super contribution from talented designer Nick Herasimenka. 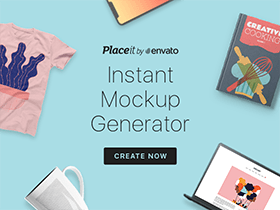 Today on Codrops we have found an HTML+CSS+JS tutorial for creating a colourful responsive and Retina-ready menu. Today’s freebie is the set of retina-size Google Drive icons, provided into a Photoshop PSD file. It has been created by Teo. 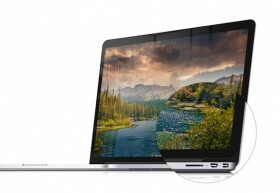 15 fully scalable, pixel-perfect and photorealistic mockups of MacBook Pro Retina in different angles and positions. 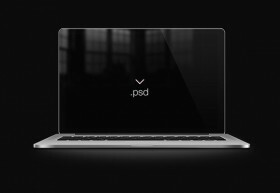 Free PSD by JustD.